You don't live in a complex, you live in a premier community. You are leasing a home with it's own driveway and mailbox and are getting a community with amenities that strive to bring families together. 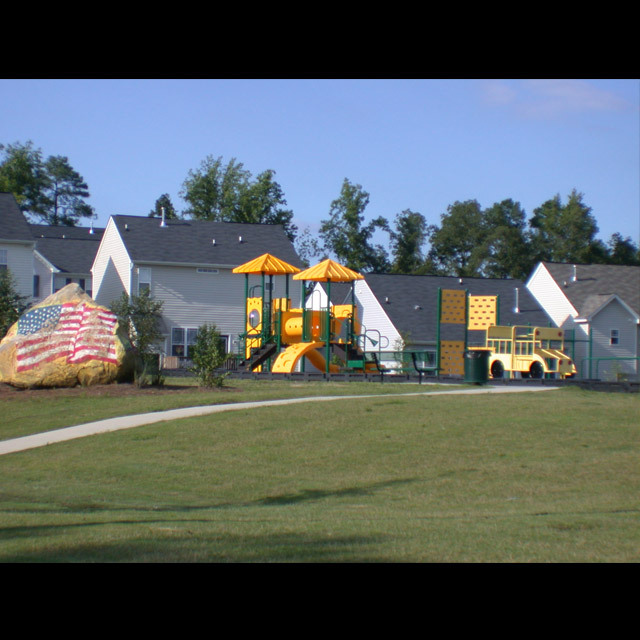 Living in Hedingham includes access to more amenities than anyone would expect. When you live in one of our townhomes you have the same access to amenities as residents. 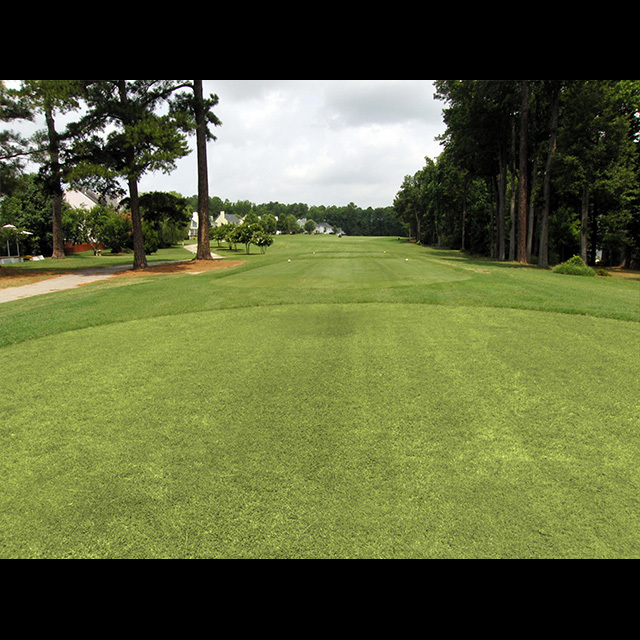 Not only is it located just minutes from downtown Raleigh but offers golf for free everyday at Hedingham's 18 hole par golf course. 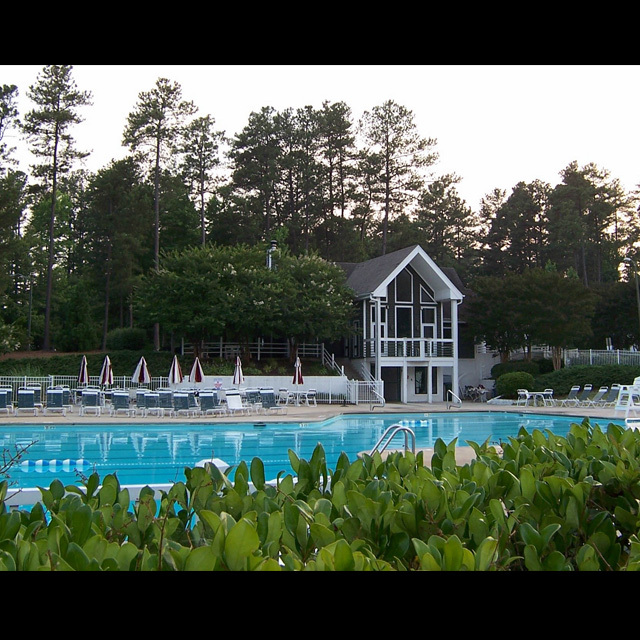 A large professional athletic club with commercial exercise equipment for fitness and cardio, indoor basketball gym, pools, tennis courts, walking trails, nursery, and aerobics classes is also included for all residents of Hedingham.